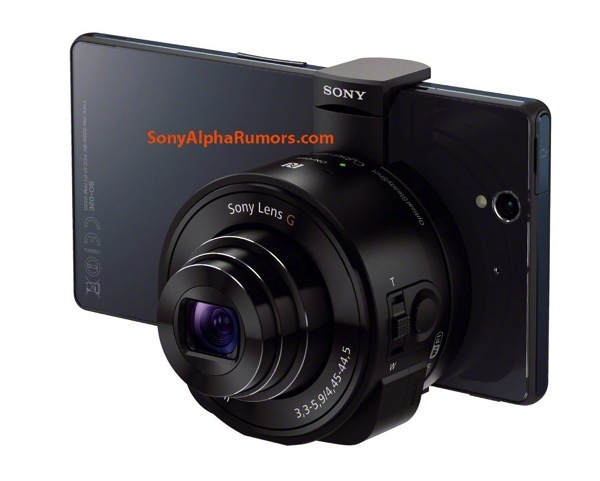 Earlier this week SonyAlphaRumors leaked what appeared to be the first press images of an upcoming lens-camera from Sony, the QX10 and QX100 lens-cameras which feature built-in sensors, an SD card slot, plus NFC and Wi-Fi to control the lens via your smartphone. These lenses will be compatible with iPhones so they aim to take photography to another level, replicating the feel of a traditional digital camera again. 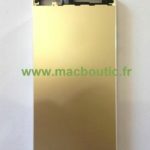 The site has now released new leaked images of the lens-camera manual, which reveal the functions of the two lenses, set to be announced by Sony on September 4. 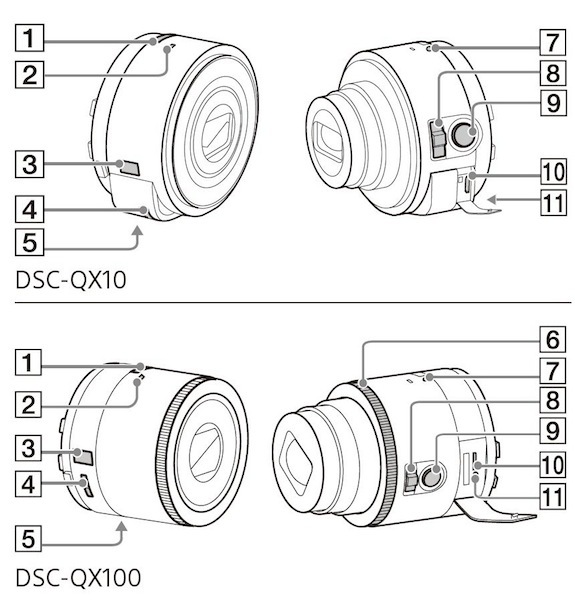 The QX10 will weight 105 grams while the 10x zoom-enabled QX100 comes in at 179 grams. With the quality of the iPhone 5 camera and rate at which people upgrade their smartphones, I’m not sure who would want to spend extra money for these lens-camera attachments. Would you?